Contact us for expert contributions. 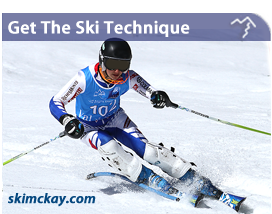 Martin Mckay is a specialist On and Off Piste ski coach. 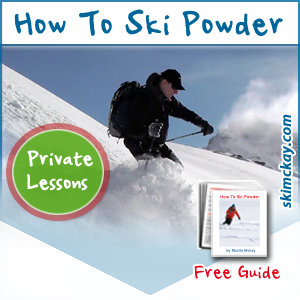 He is formally the 17th fastest downhill skier in the UK. 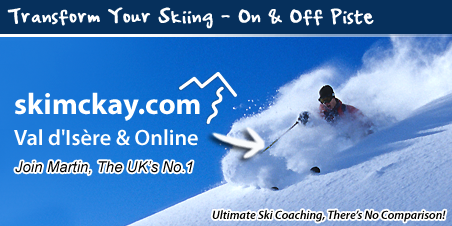 Martin holds the Worlds highest ski instructor coaches qualifications. Both the French and British respective diploma levels.